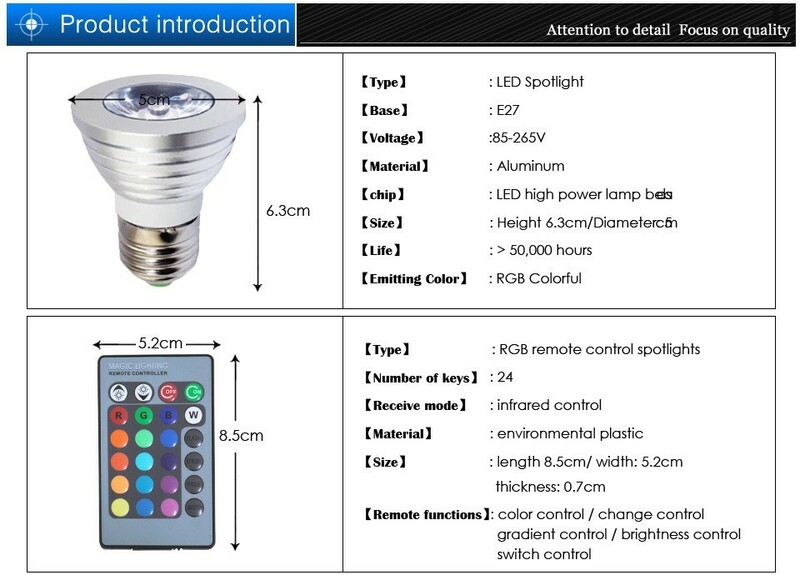 different products for diffrent taste at best value! 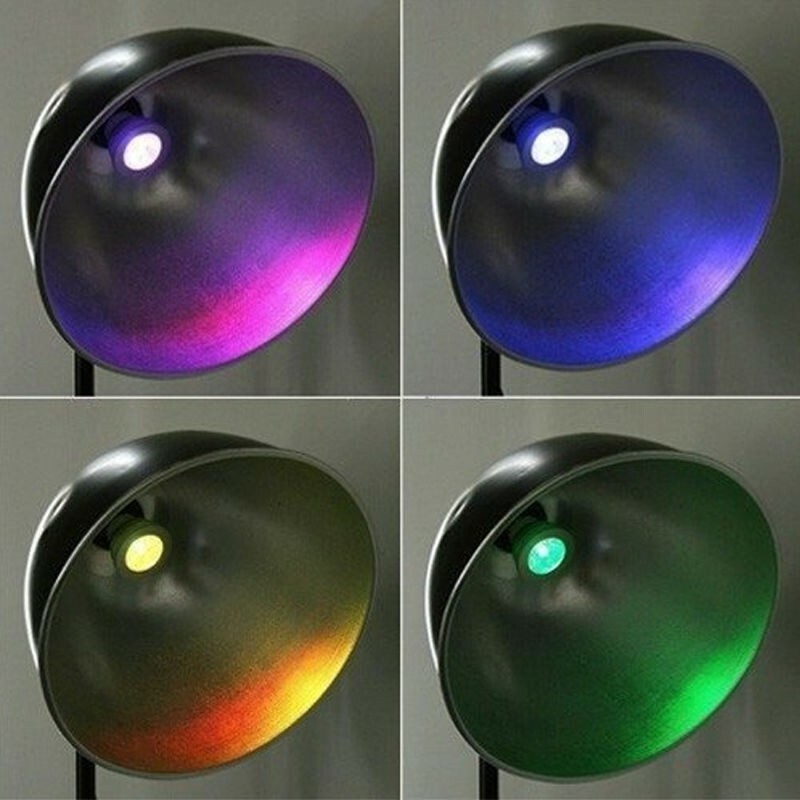 Stylish LED RGB Light bulb that comes with a remote control. 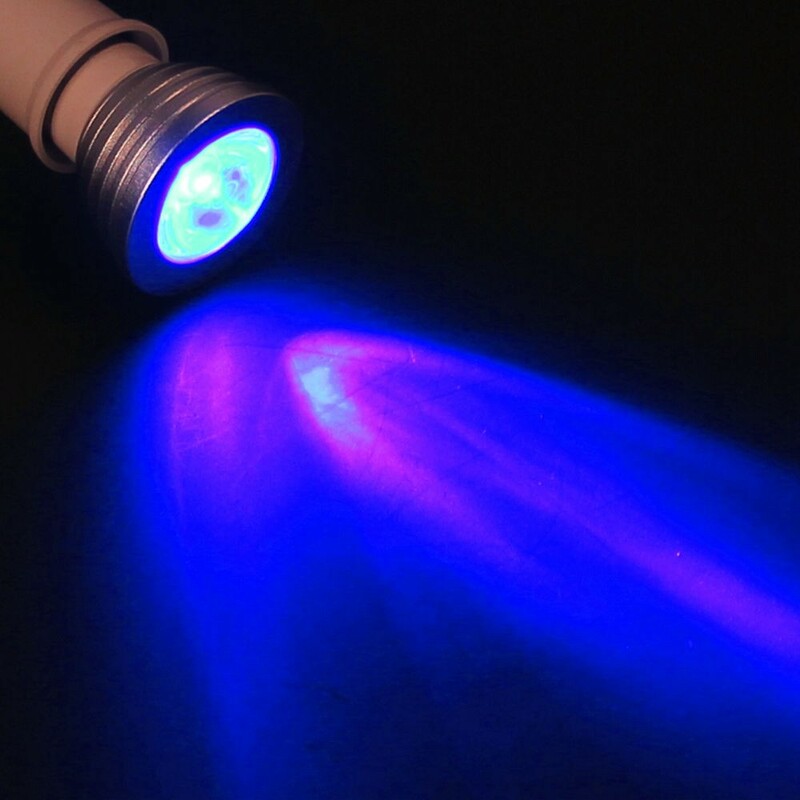 it has flash, strobe, fade, and smooth mode for ultimate light effects. 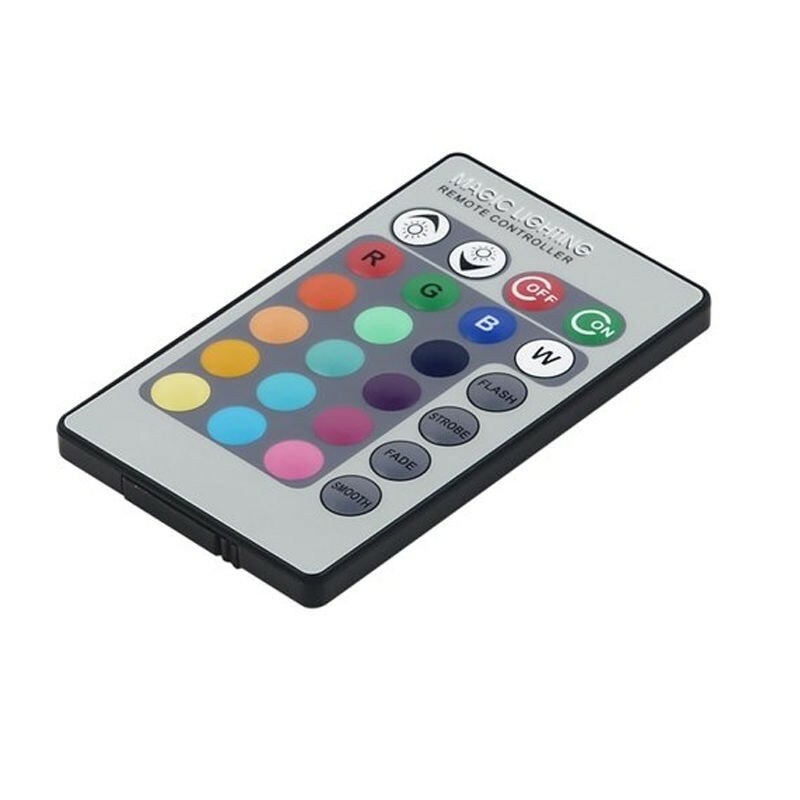 Can be used in a single static (fixed) color or simply press the remote control to produce one of four color changing effects. 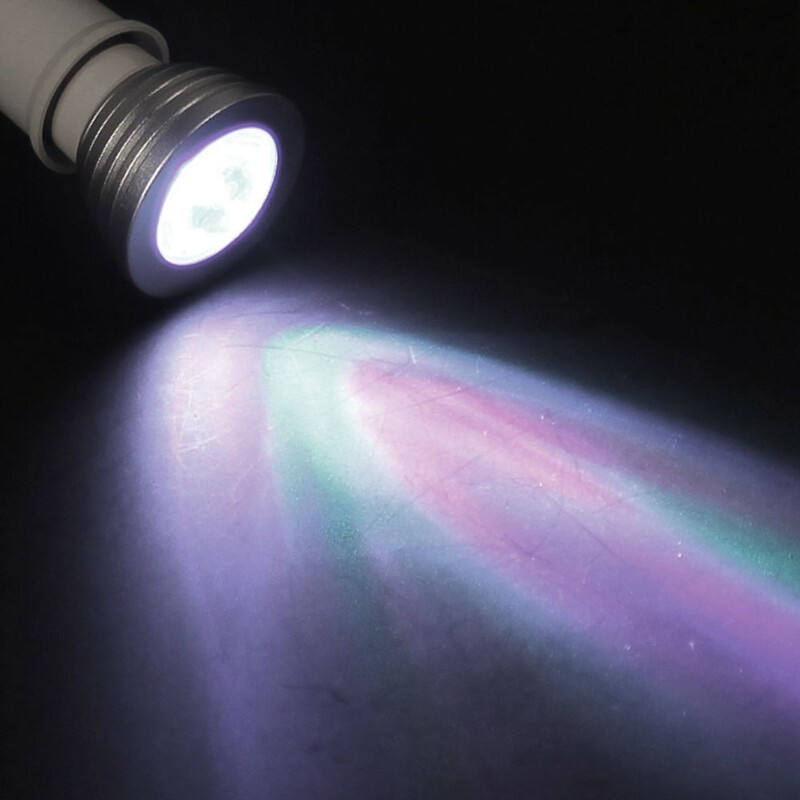 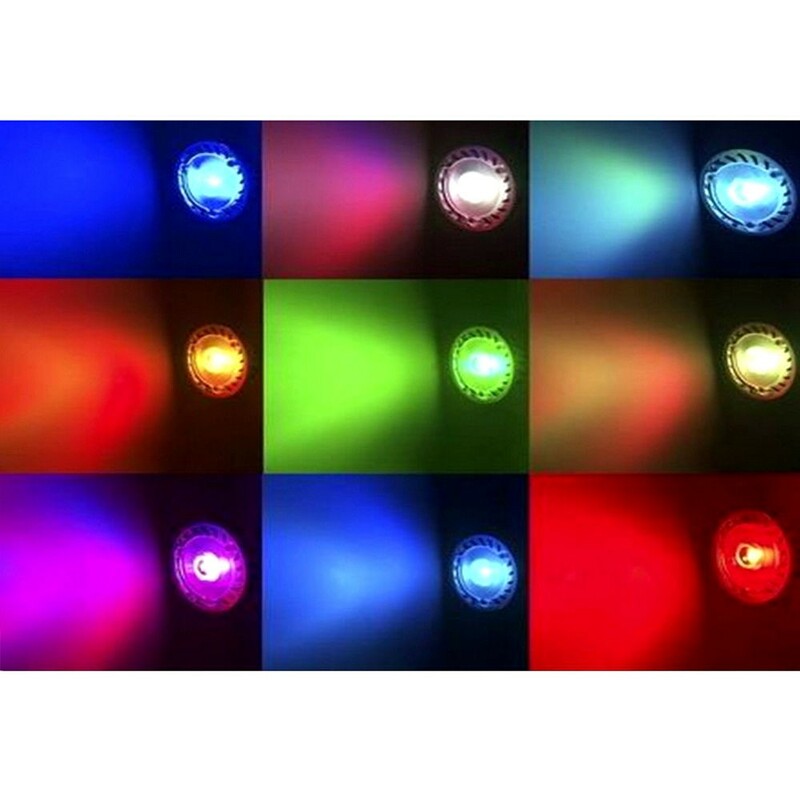 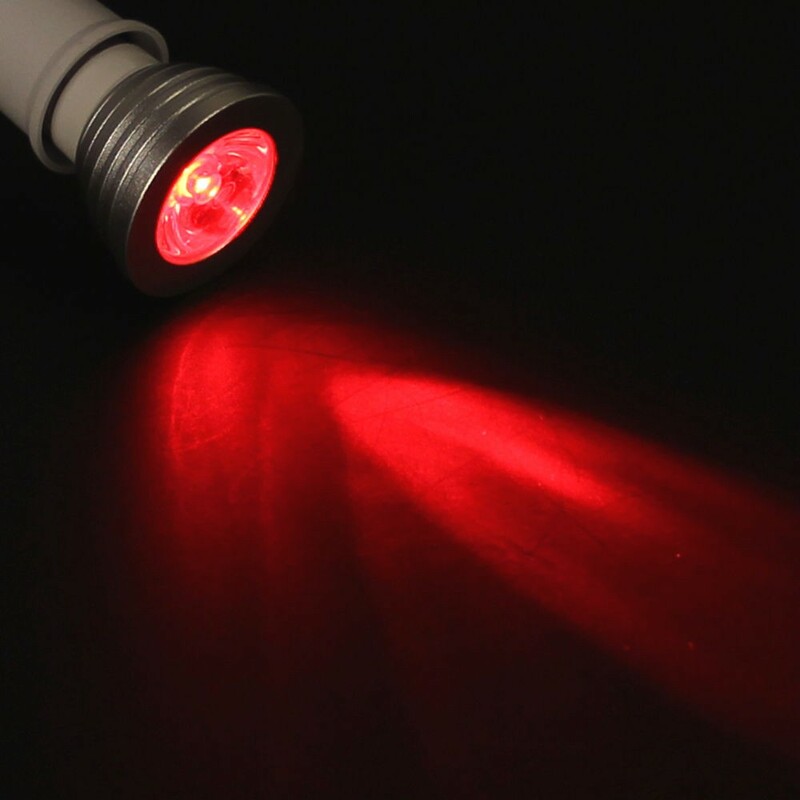 The magic lighting is capable of emitting White, Red, Green, Blue, plus twelve additional bright colors. 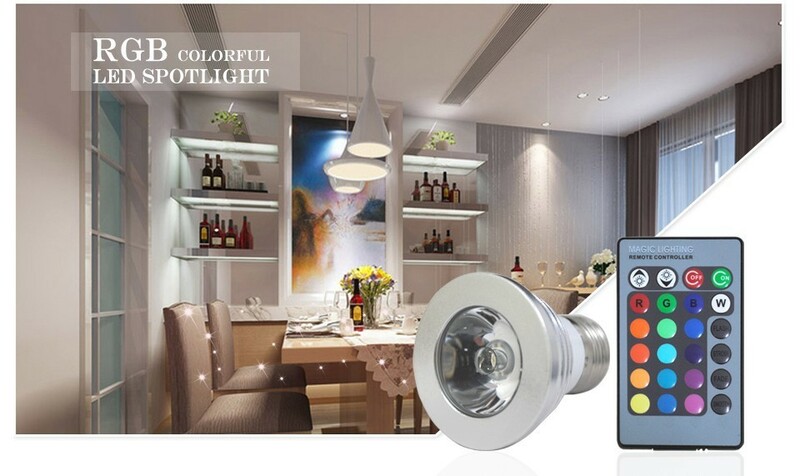 In addition to the brilliant colors you can produce with this light bulb, you have the added benefit of reducing your energy costs since it only uses 3 watts of energy. 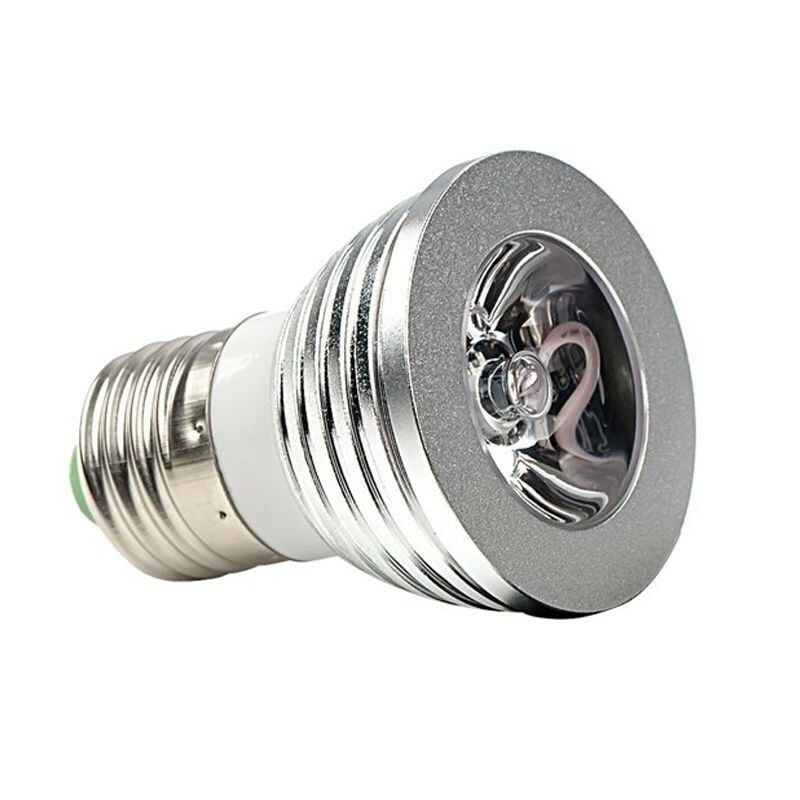 Great for retrofitting into existing track lights or downlights, make your interior decorations and space shine with this LED color changing RGB light bulb brought to you.